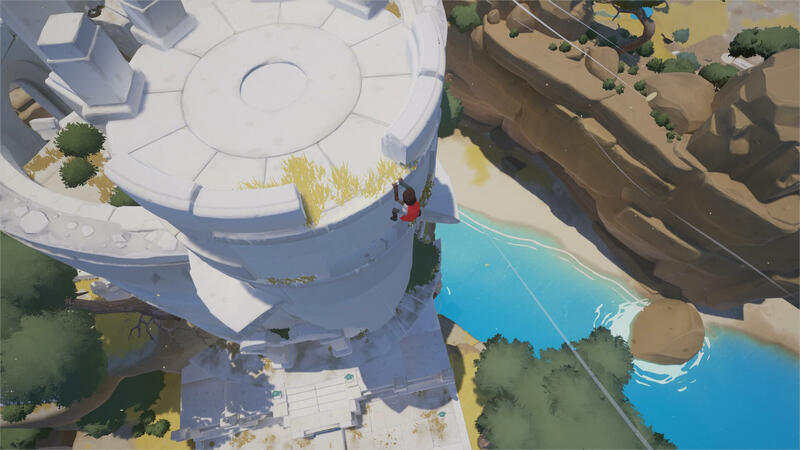 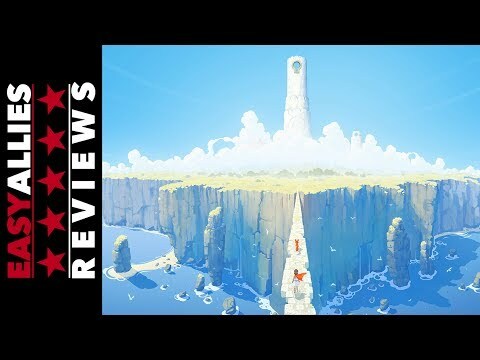 Rime's superficial beauty and interesting mysteries provided enough enjoyment to make me willing to put up with its shallow and familiar elements under the hood. 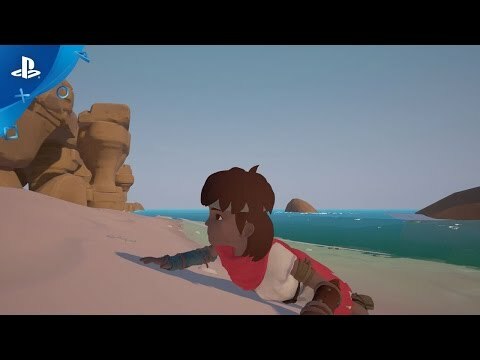 While nothing about Rime is necessarily bad, you can find more interesting versions of nearly every single element of it in other, better games. 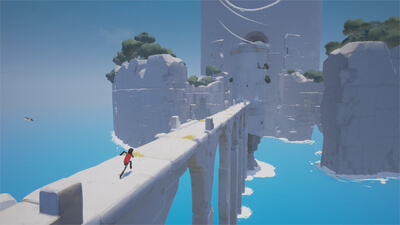 Tequila Works conjures a powerful spell from seemingly familiar elements.